Coffee table books: one of the easiest and most budget-friendly ways to breathe new life into your living room. Add them to your coffee table—as the name suggests—or display them on your bookcase shelves, and they will give your guests a glimpse into your interests and your personality, not to mention their stunning covers are often works of art themselves. In a digital world where images are most often consumed on a small screen, coffee table books are an excuse to unplug and learn anything from fashion to architecture, interior design, or food. While a tchotchke might lack in usefulness, a coffee table book is a veritable treasure trove of knowledge; a gift that keeps on giving. It also makes the perfect wallet-friendly gift. With a seemingly endless selection of coffee table books being released every month, it can be hard to know which ones are truly worth the investment, so we outlined some of our favourite new (and classic) coffee table books everyone should add to their collection. 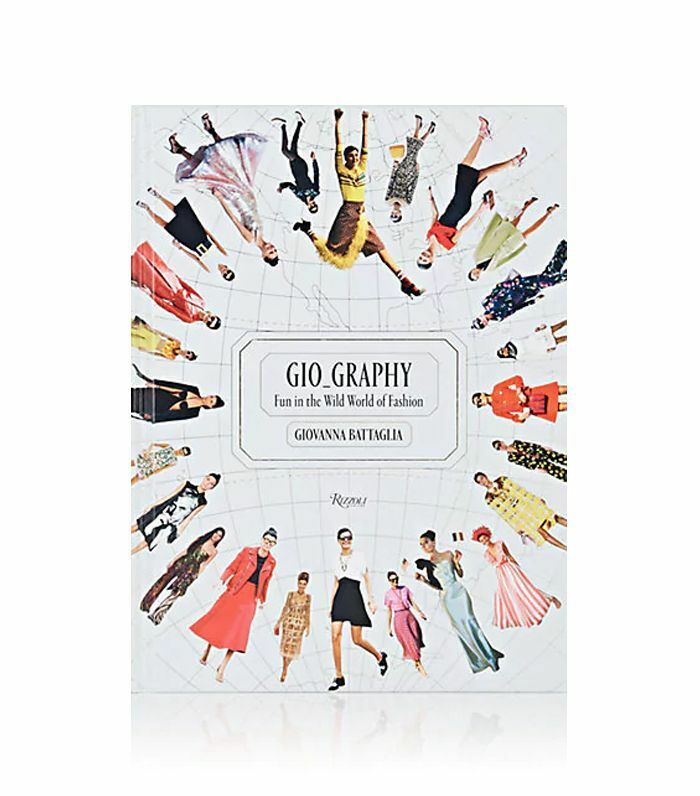 Starting at only $22, these are the best coffee table books to give (or keep) this season. 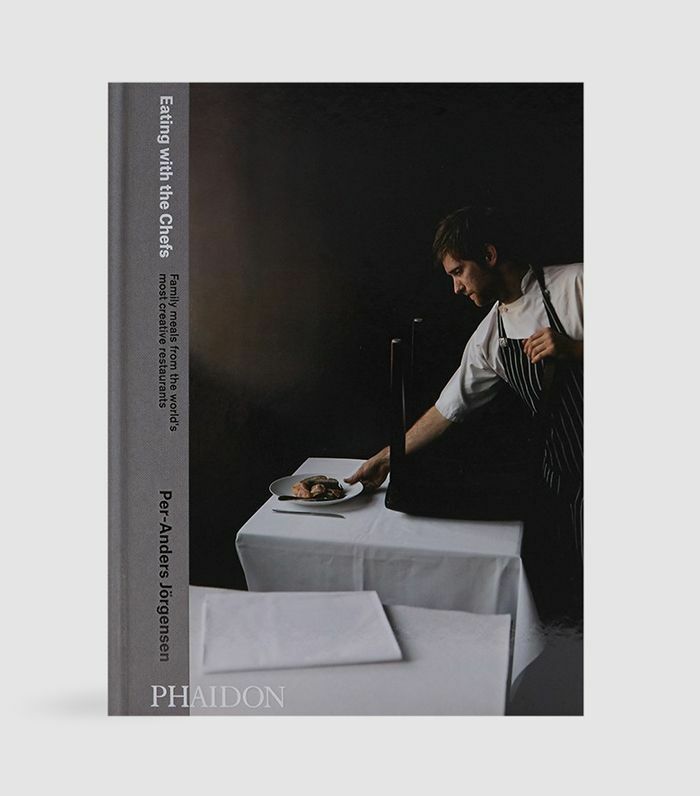 Beyond a cookbook, Eating With the Chefs is an insight on how chefs eat at some of the best restaurants in the world, recipes included. 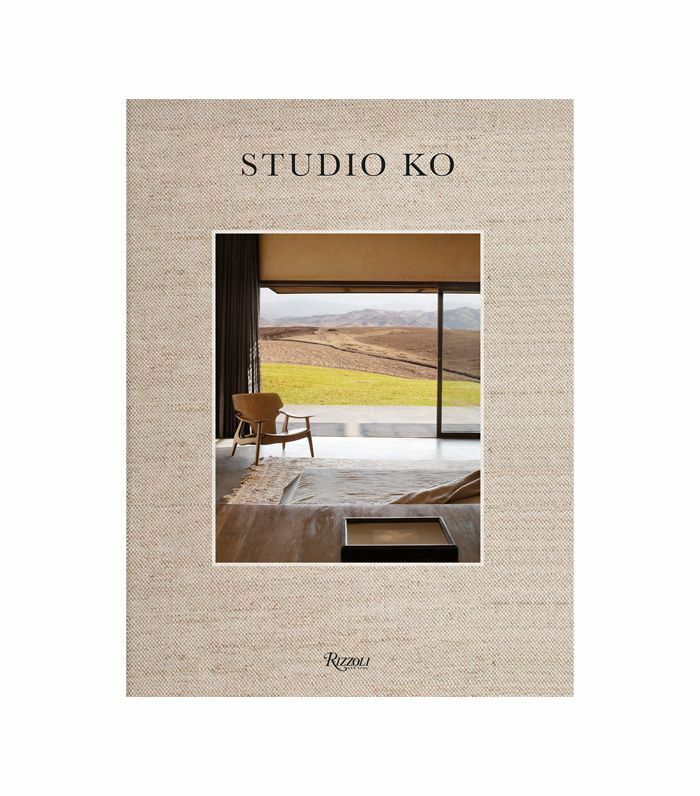 The masterminds behind Studio KO, the French architecture firm that's redefined minimalism from Hong Kong to Manhattan, take us on a journey through their greatest residential and hospitality projects around the world. In the latest hot fashion book to hit the stands, Giovanna Battaglia chronicles her life as an Italian fashion editor and stylist. Get ready for amazing street style and an even more glamorous existence. 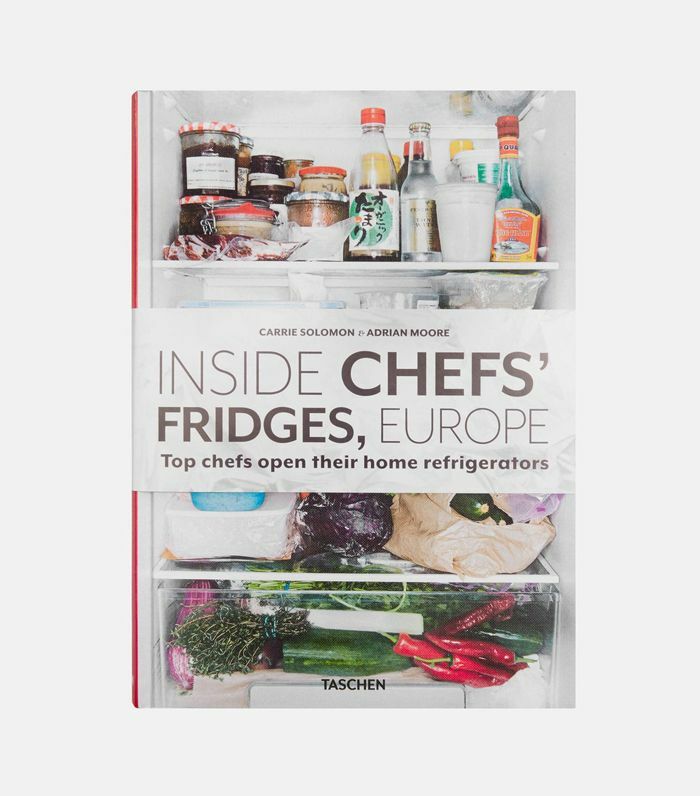 Because we're all curious to know how chefs actually eat—especially European ones, this book is a fascinating glimpse into the refrigerators of 40 of Europe's top chefs, recipes included. 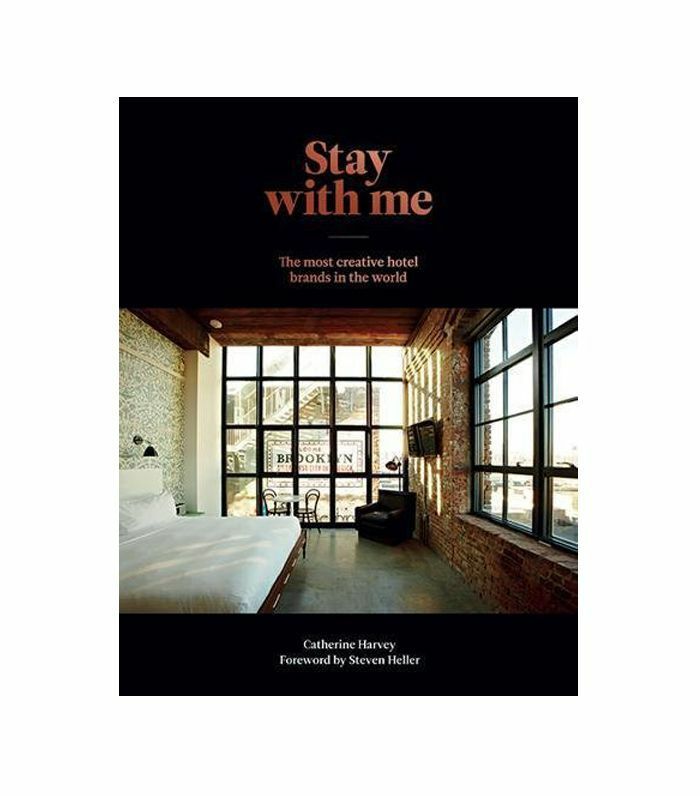 If you like boutique hotels, you'll love this look into some of the world's most creative hotel brands, featuring cutting-edge design, innovative branding, and a personalised, detailed experience. 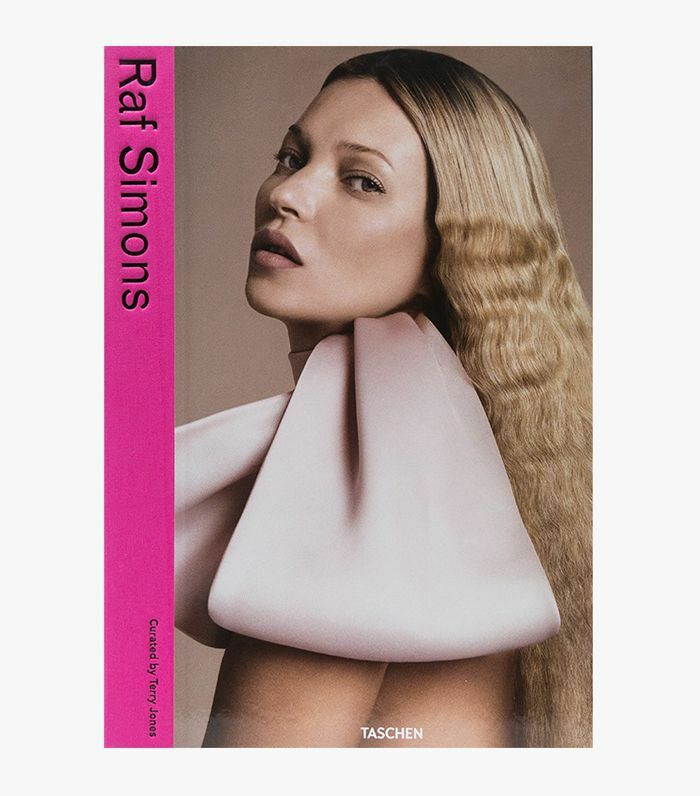 Fashion girls will love this larger-than-life book dedicated to the career of iconic designer Raf Simons. Bonus: Its hot pink cover is a great addition to any coffee table. 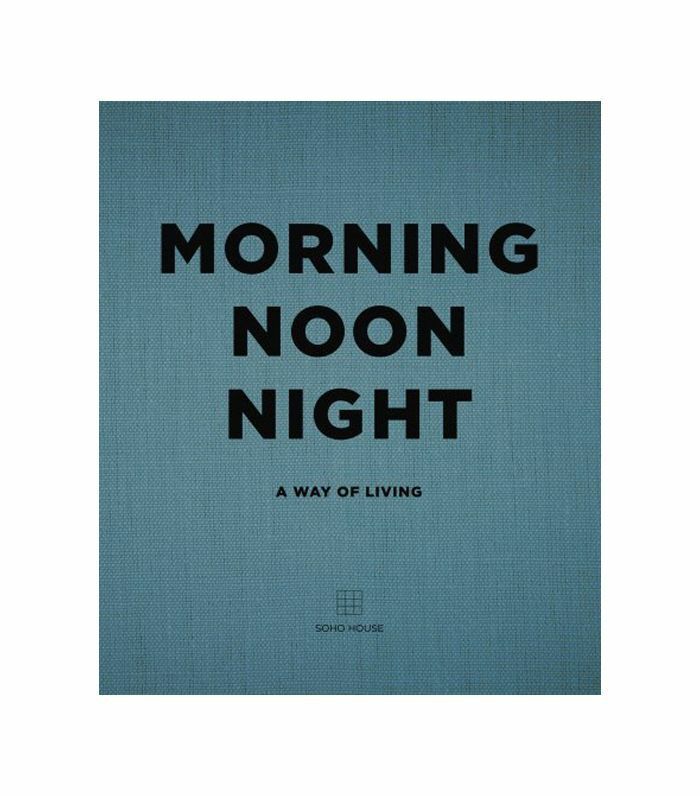 Get a glimpse into Soho House's journey into design, food, and drink in this second book by the private club brand that's perfected the art of living. From decorating tips to delicious recipes, this book shares it all. Have you always dreamed of living in a shack by the beach? 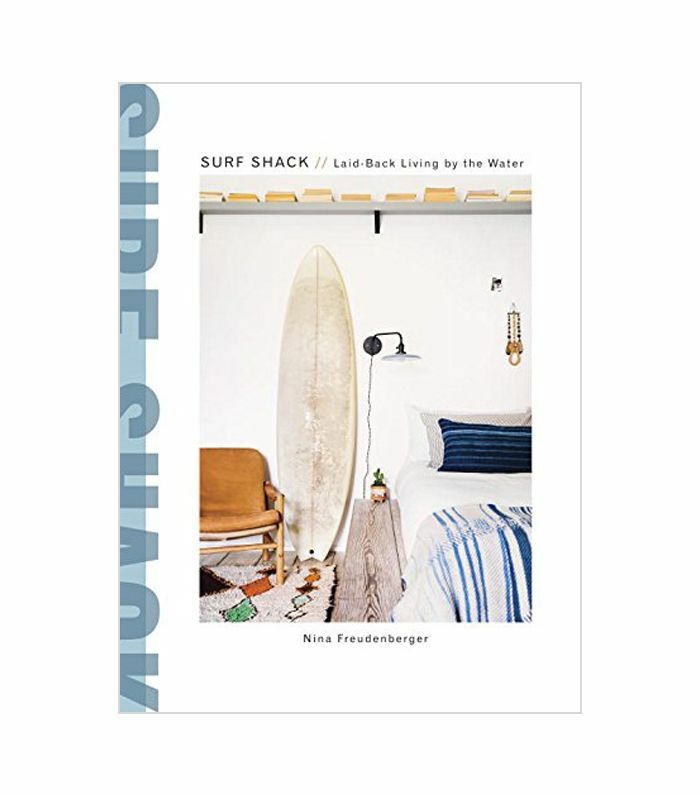 Now you can at least peek into the homes of surf enthusiasts and pick up a few decorating tips for your own space. 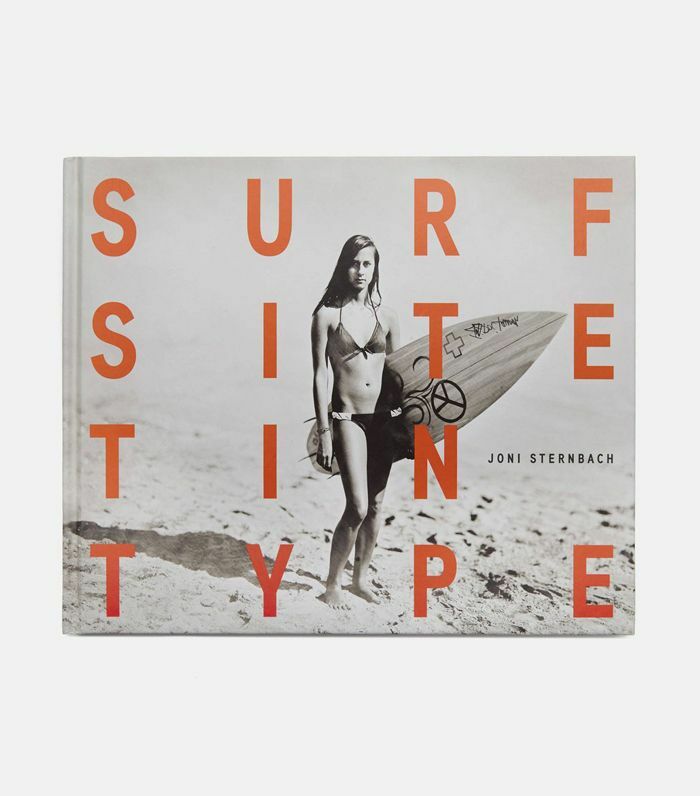 Surf aficionados will love a look into photographer Joni Sternbach's career, which has taken her to beaches around the world from Malibu to Montauk and from Byron Bay to Cornwall. 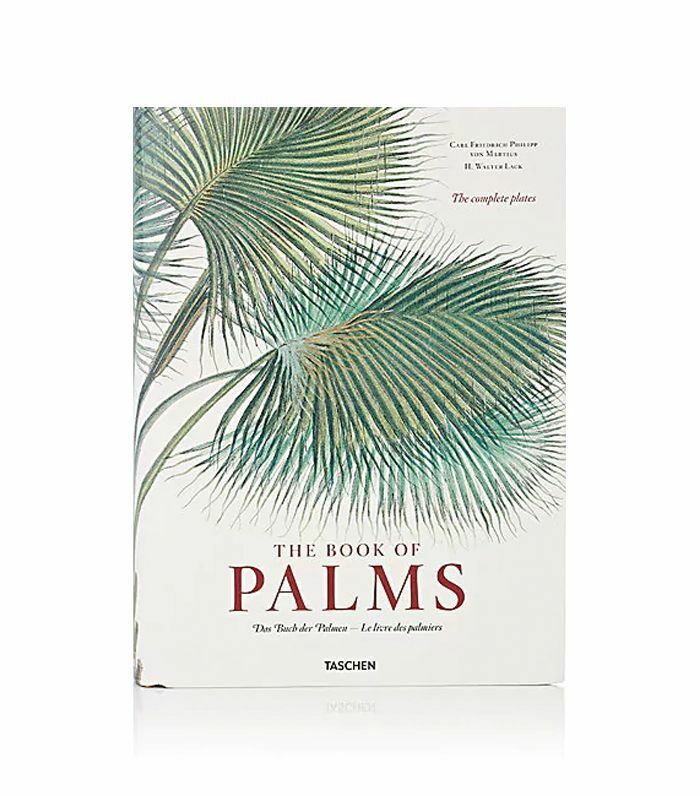 You could technically buy this book just for the cover, but this extensive tome on all things palm trees is a fascinating look into the world of zoologist Johann Baptist von Spix with beautiful illustrations. 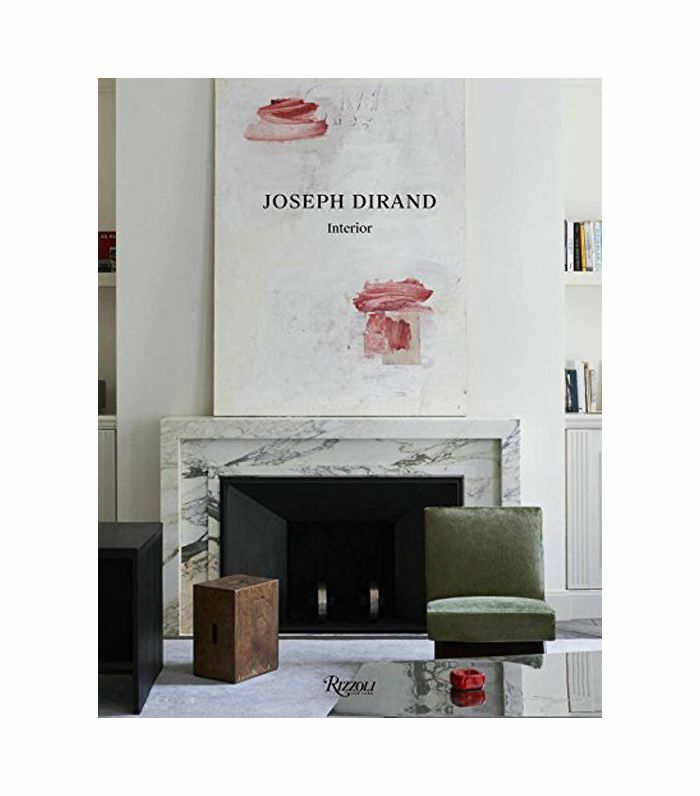 Joseph Dirand, perhaps one of MyDomaine's most beloved interior designers, redefined French style by seamlessly combining minimal elements with the more ornate features of French architecture. Take a tour of some of his most impressive projects. 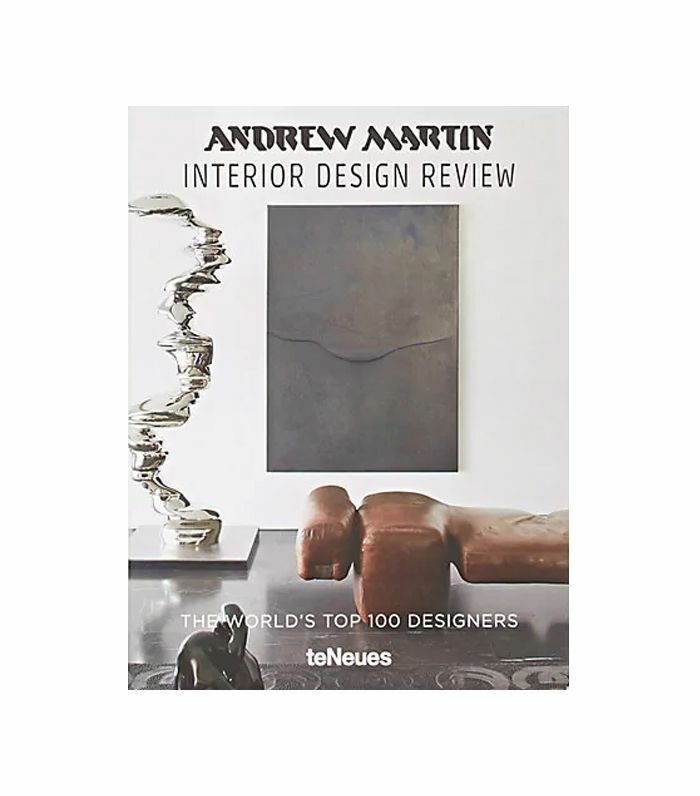 Any interior design buff will love this tome, which compiles the world's top 100 interior designers in all shapes and styles.